Who is Easter for? We could say that Easter is for Peter. We could say that Easter is for James. Most of all, however, we could say that Easter is for all. This sermon is designed to help each person listening to think through what Easter means for them individually wherever they are at in life. This is a sermon that in a sense reverses everything that’s been said to this point in this sermon series. 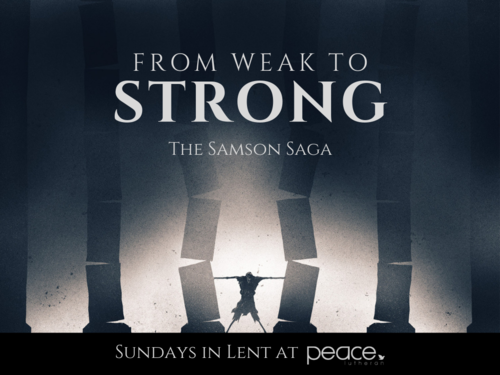 It points out the real tension in the story of Samson - the tension of our lives. We do not go from weakness to strength. We go from strength to weakness. What will God do about our constant failure? Good Friday answers the question. 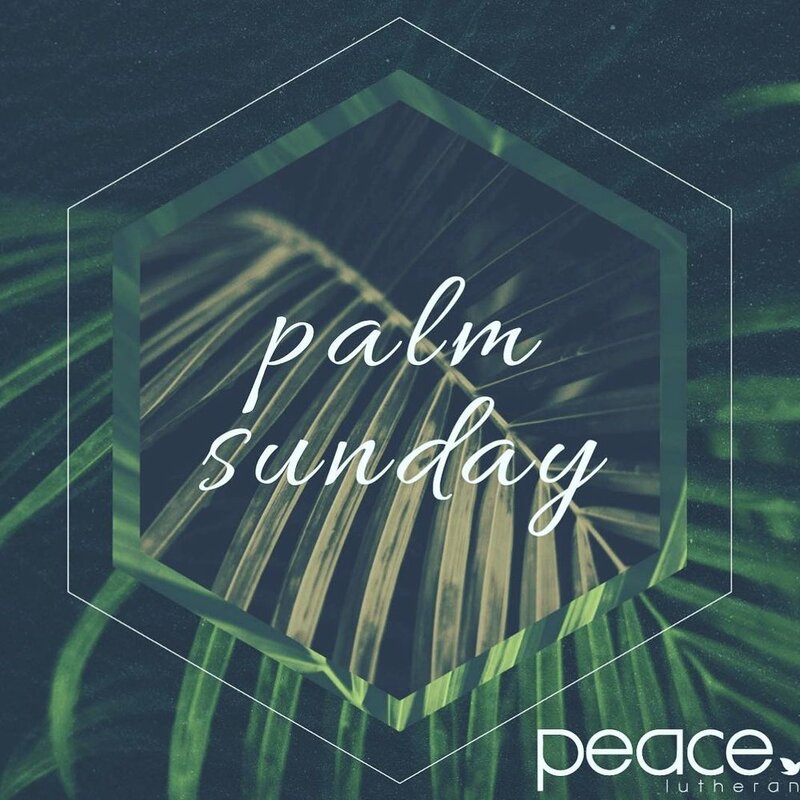 This is a Palm Sunday sermon preached at Peace by Pastor Daniel Bondow. Listen in! There is a temptation to read this Scripture simplistically. This sermon is a push against that tendency. It calls the listener to open their eyes to the various thirsts God has put into them and, more importantly, leads the listener to the Source of all things. Listen in below! This is a Peace Academy session further developing the teachings in Judges 14.